Jessica Peterson is a highly-sought consultant and speaker. A certified social media coach, with a specialization in Facebook, she has trained hundreds of professionals to build their business using proven methods across the social media platforms. In addition to serving her clients as the founder of Simply WOW Agency, Jessica frequently finds herself invited to speak on popular shows across the country. Book your next event or training today and experience for yourself why the accolades for Jessica continue to grow! 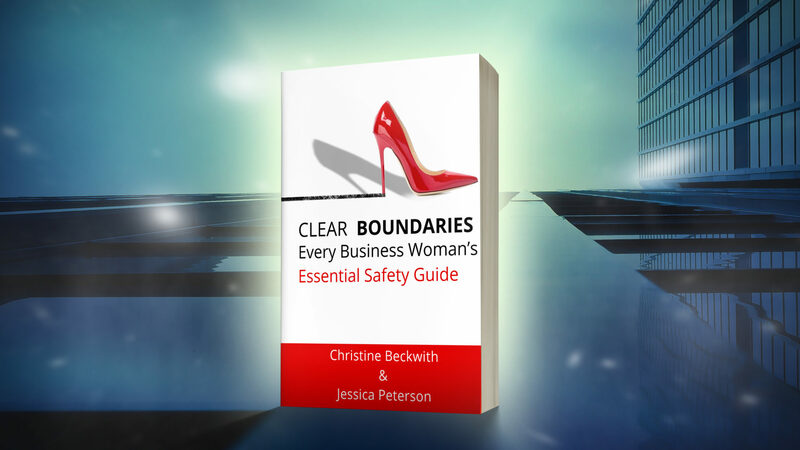 Jessica is available to speak about the powerful truths about business women's safety exposed in Clear Boundaries. Experience the Excitement: Book Jessica and Christine NOW! Before the Book Launches! Book your next event or training today and begin seeing with “20/20 Vision For Success” Christine is one of the fastest growing professional speakers of the year! Discover your vision for success! Feel the power of motivation! Experience Christine's modern day training methods and walk away not only prepared but determined to excel. 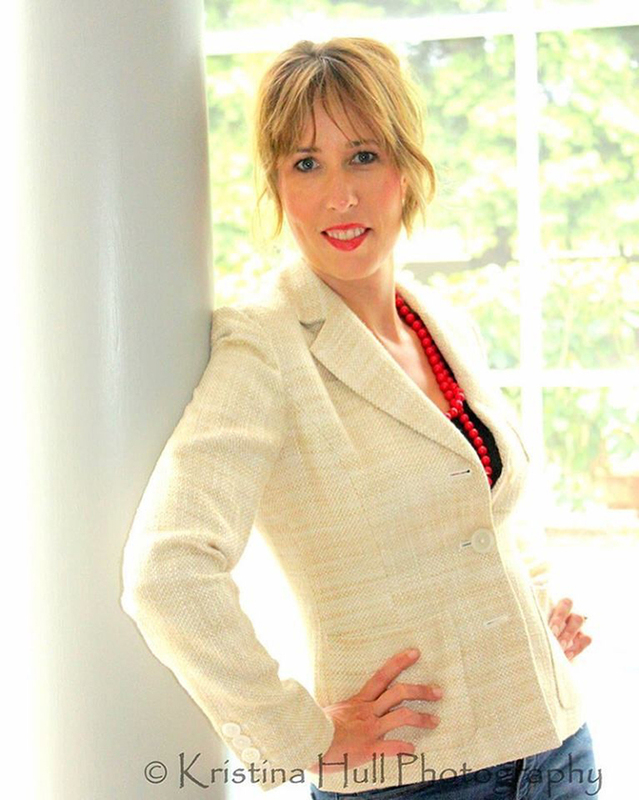 In addition to her busy speaking schedule for AnnieMac and financial audiences, Christine is available to speak about the powerful truths about business women's safety exposed in Clear Boundaries.